Hi, name's Mark Hunter and it's great to meet you. I'm extremely passionate about technology and marketing, hence the reason I started Mark of Approval Web & Marketing. But I do more than just create websites. I provide you with the tools you need to be self sufficent and get your message out there. No time for that? I also love helping one on one with both web and marketing strategies. Don't be shy. Come say hello. Feel free to add me to LinkedIn as well. You can find my social media profiles in the footer. Some of the popular ones you may recognise is Ryan Deiss' Digital Marketer which has been featured in authority sites like Forbes. 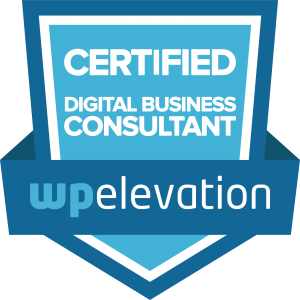 WP Elevation and Uguru's consulting courses were other investments I made in myself. So you can see you are in good hands. If nothing else, contact me and say hi. 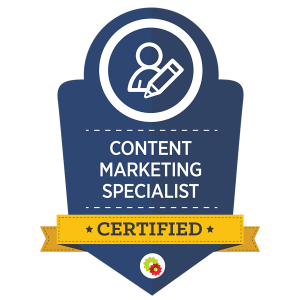 "Mark has helped me with several issues on my WP website along with giving me some great ideas, he was able to fix some technical issues that I could not do on my own. He is knowledgeable, courteous, very helpful, creative and able to explain things in a way that is very easy to grasp and utilize. 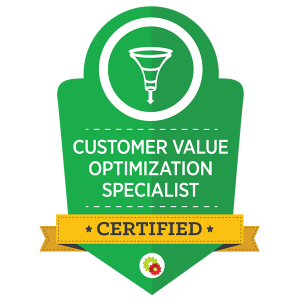 I recommend Mark for any and all of your website needs."